The world’s largest Brazilian gala and one of Canada’s most successful fundraising events ran its 44th annual course on May 8th, 2010 at the Metro Toronto Convention Centre. Founded by the late Anna Maria de Souza, the Brazilian Carnival Ball brings prominent people and humanitarians from various communities together to celebrate Brazilian culture and raise funds for various causes. 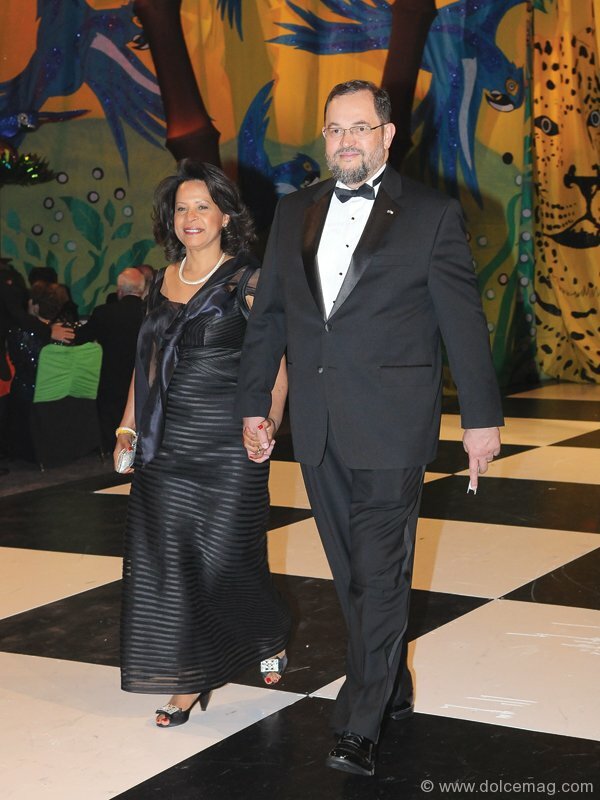 PHOTOS: Rochelle De Goias with Event Co-Chair Duncan Jackman. Elaborate Brazilian costumes adorn entertaining dancers. 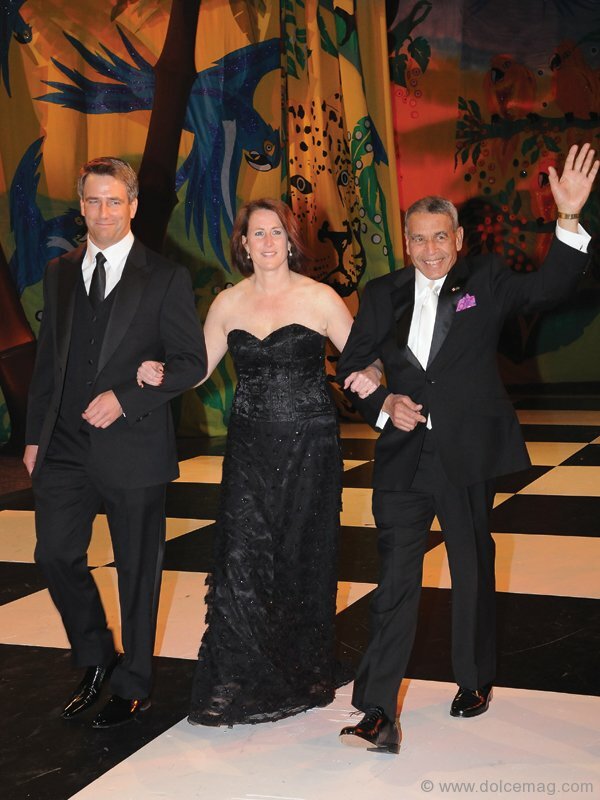 Event Vice Chair Michael Burns, Benefactor Dinner Chair Helen Stevenson, and Event President and CEO Ivan de Souza. 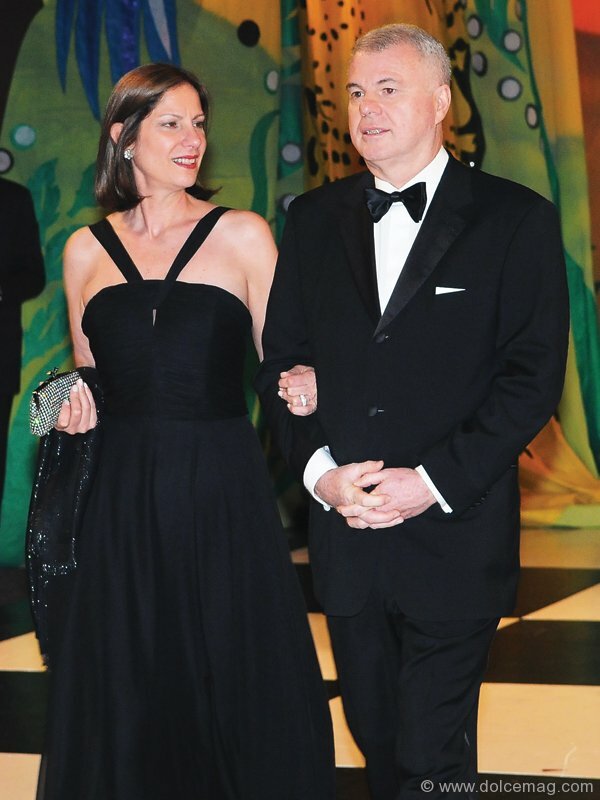 Ambassador of Brazil to Canada Paulo Cordeiro de Andrade Pinto and wife, Vera Pinto. 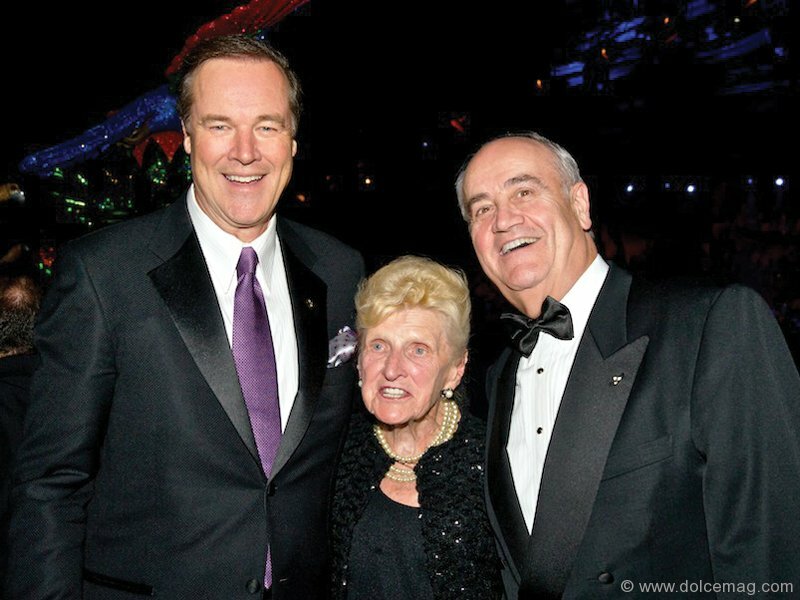 Ken Shaw, Joyce Faust and Julian Fantino. Event chairs Michael Cooper, Duncan Jackman, and Blake Hutcheso. Consul General of Brazil in Toronto Américo Dyott Fontenelle and wife, Tereza Fontenelle. Steve and Tanya Anthony.